L-shape is a transparent piece of furniture with character. 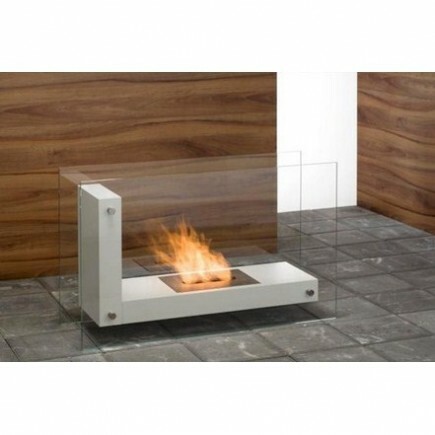 It features a double-sided glass, a form made of dark oak or a white lacquered MDF that resembles the letter ‘L’, and a hearth with an open fire. 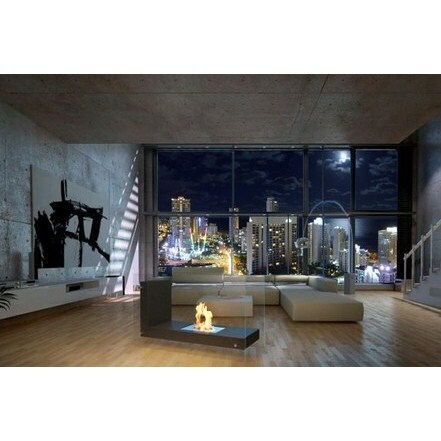 Within an interior, L-shape creates an air of stylish elegance. 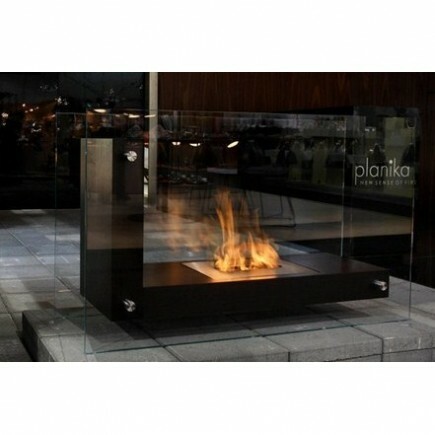 This blend of minimalistic form with smokeless fire enhances the overall impression of a contemporary home design. 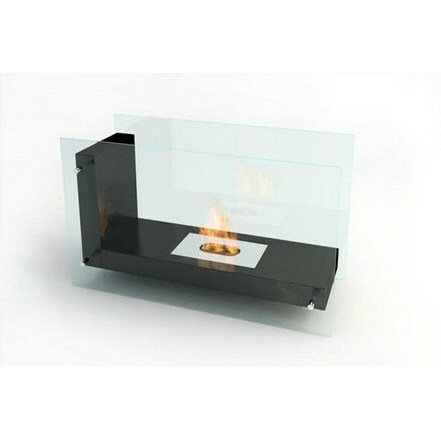 The transparency of the Optiwhite® glass intensifies the effect of the flames. 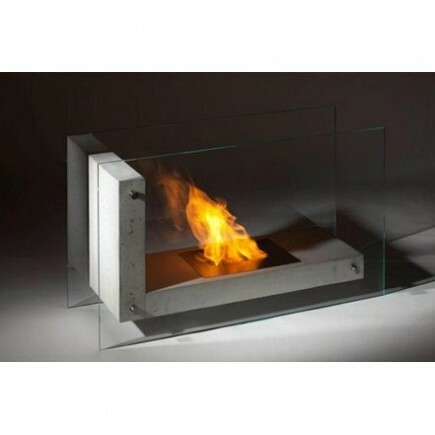 Additionally, the glass prevents direct contact with the fire, making L-shape safe for the user.